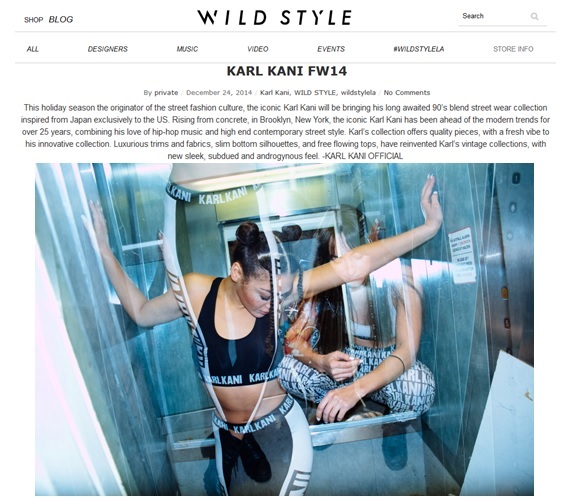 Our Karl Kani Lookbook has been featured on the website of the high-end concept store Wild Style based in LA. THANK YOU WILD STYLE LA FOR SHARING OUR WORK! Sending love from Berlin to LA!